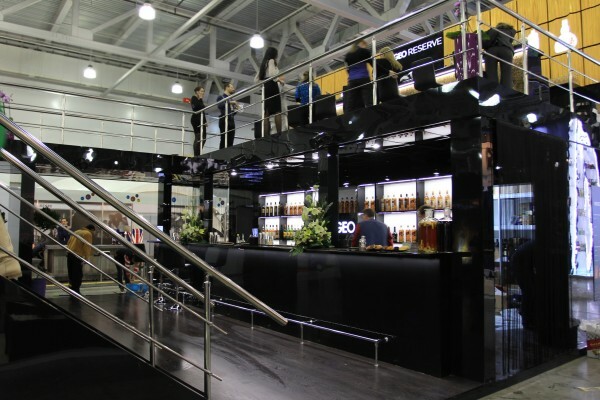 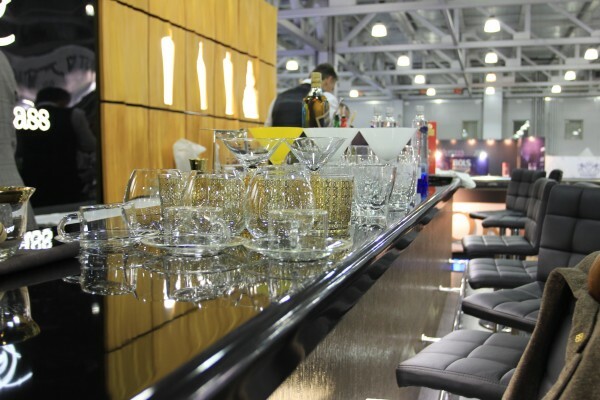 The stand was presented at the Moscow bar show exhibition in "Crocus Expo. 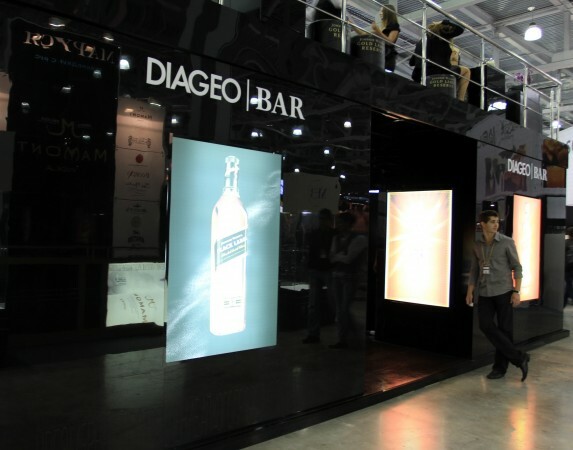 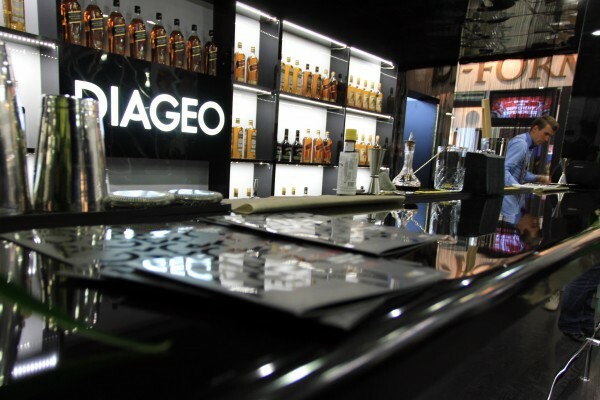 The ground and second floor of DIAGEO BAR is equipped with exclusive bar counters. 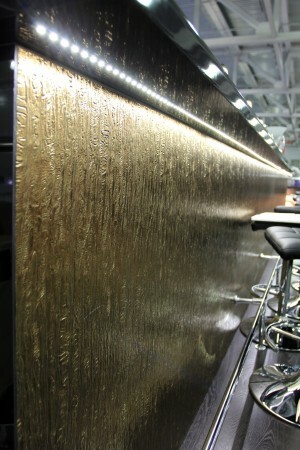 From materials black polystyrene, hpl, decorative plastic under gold , volume a panel decor were used.